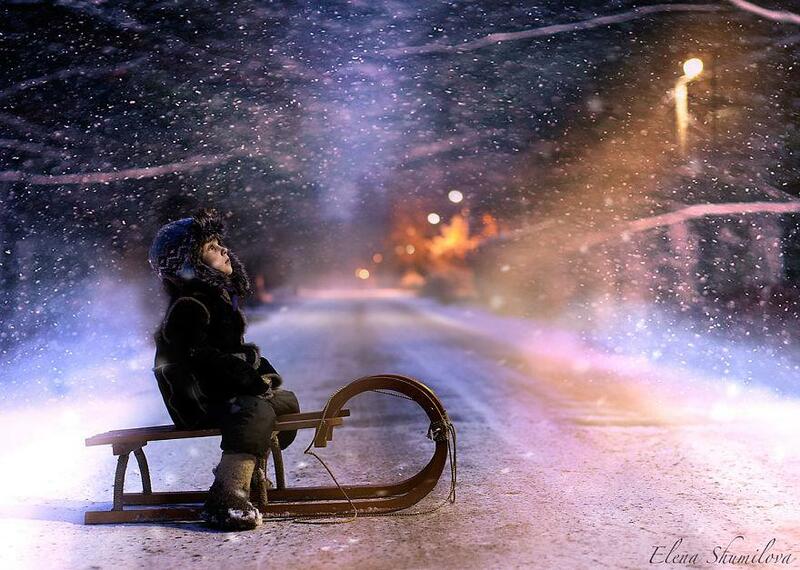 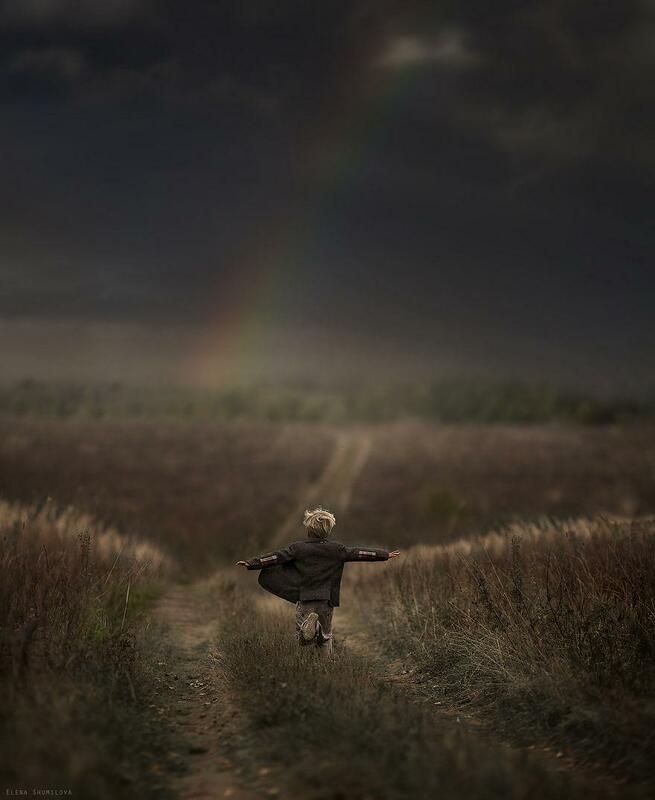 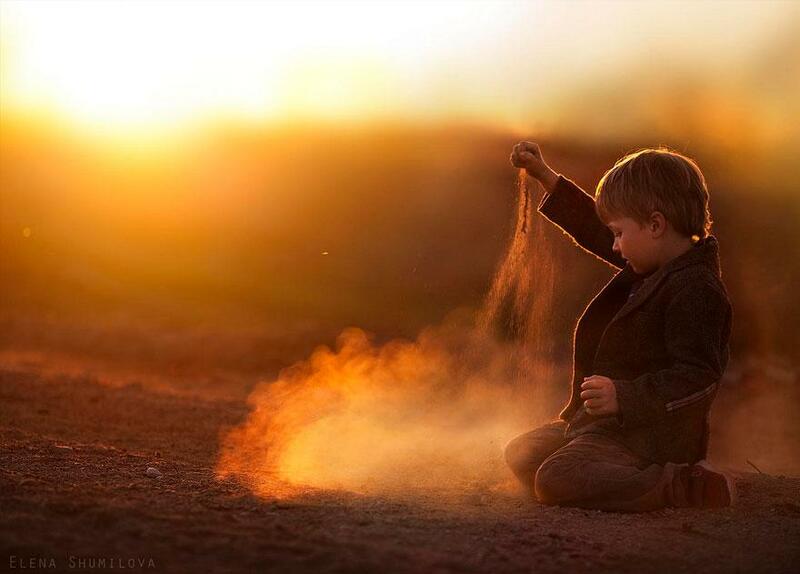 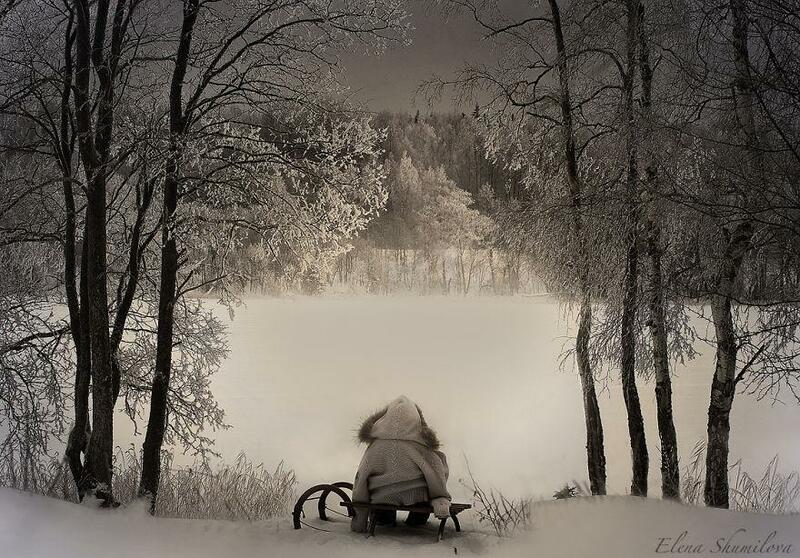 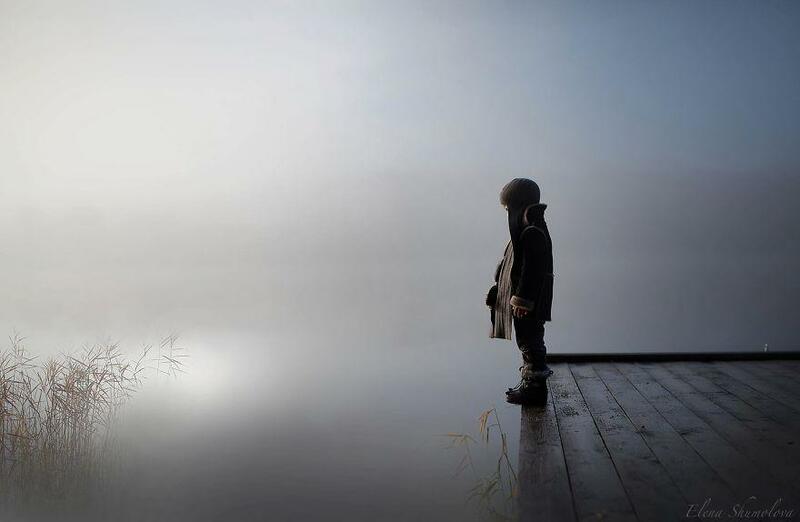 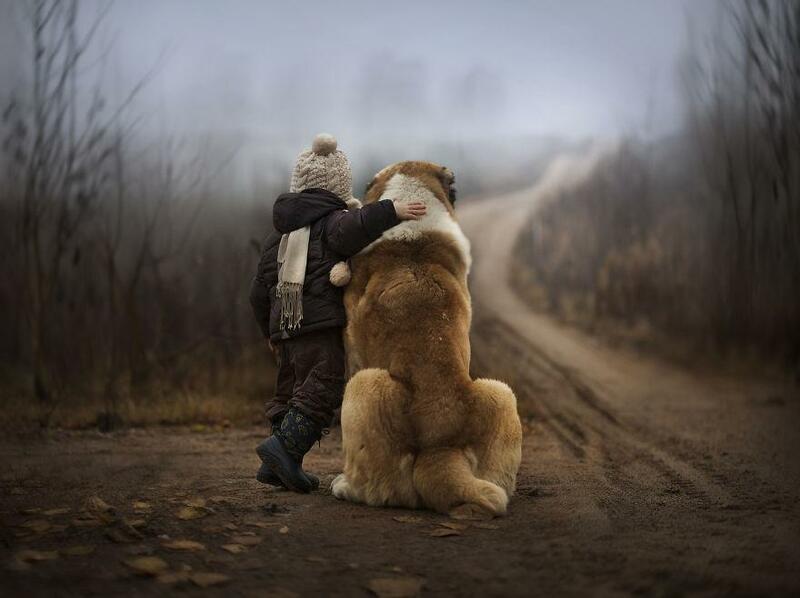 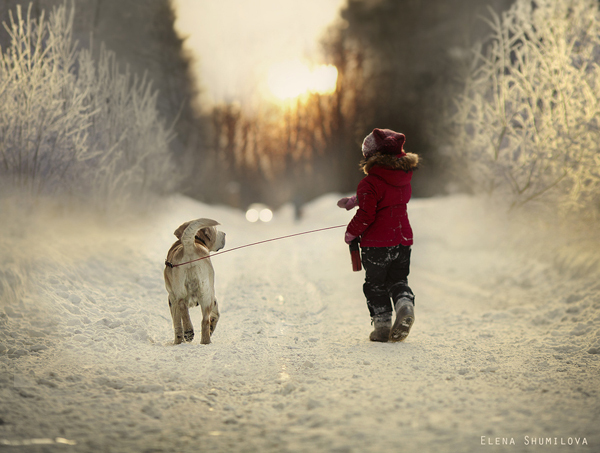 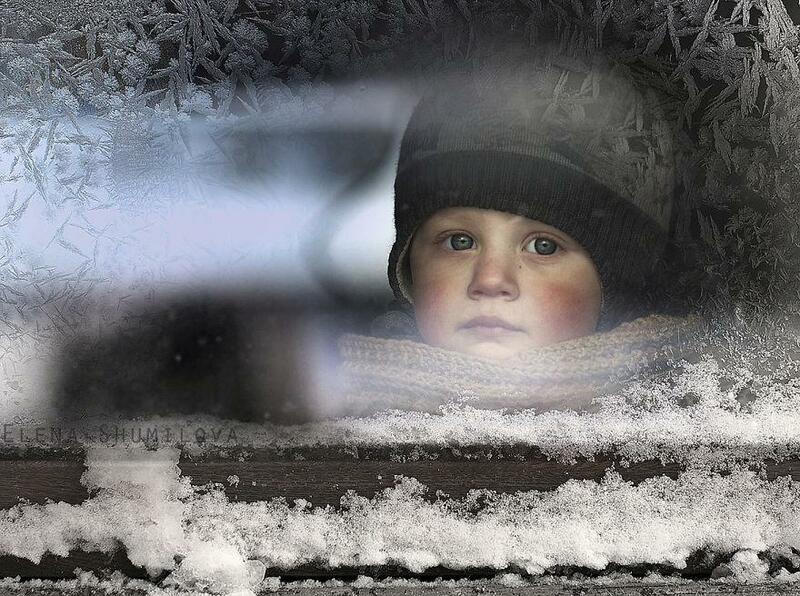 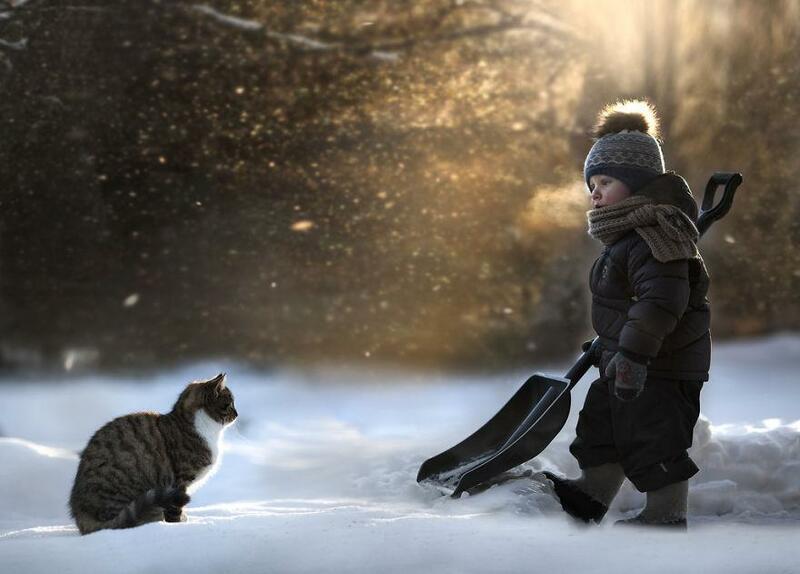 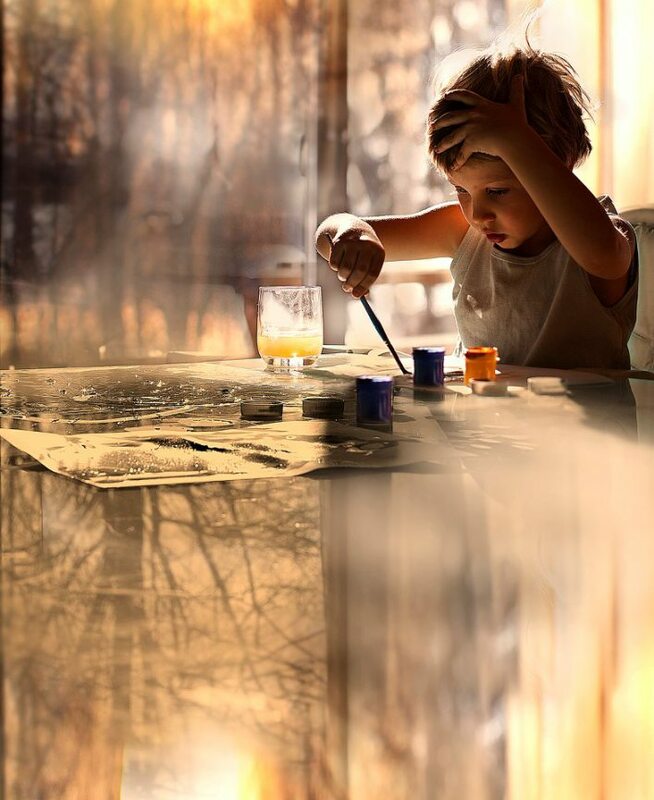 I came across these pictures by Elena Shumilova and could not take my eyes off! 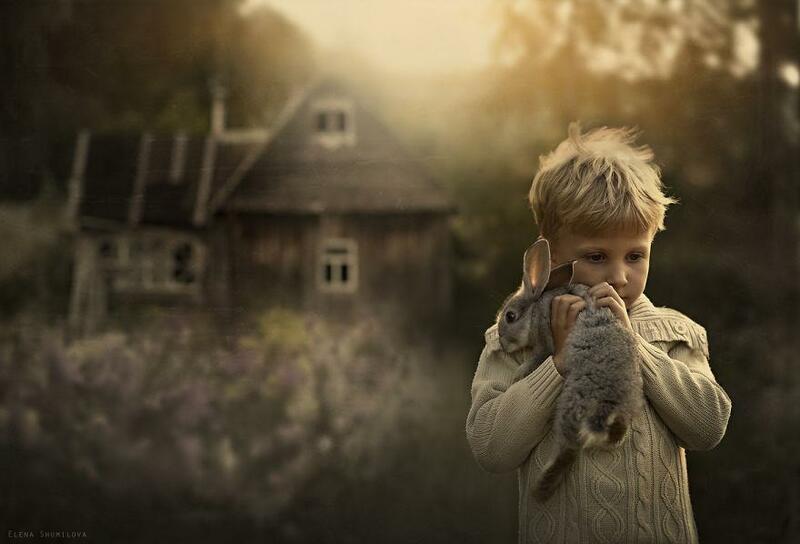 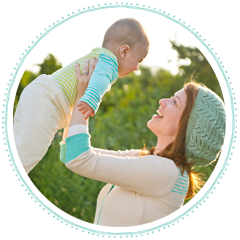 Though I did not grow up on a farm, my mother did, and the love for rural landscapes must be somewhere in my blood. 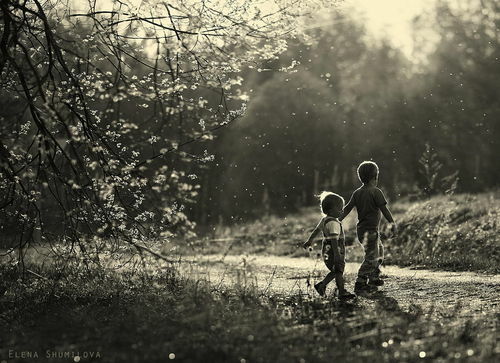 These pictures make me so nostalgic! 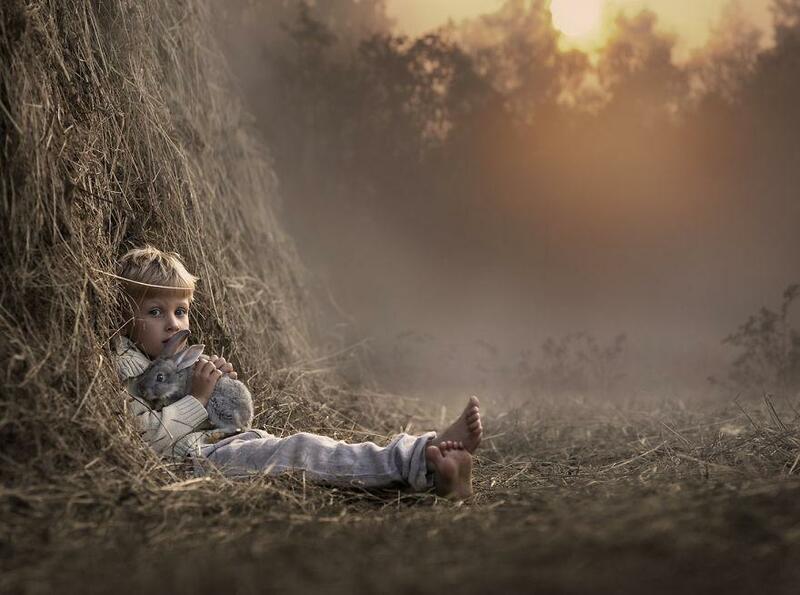 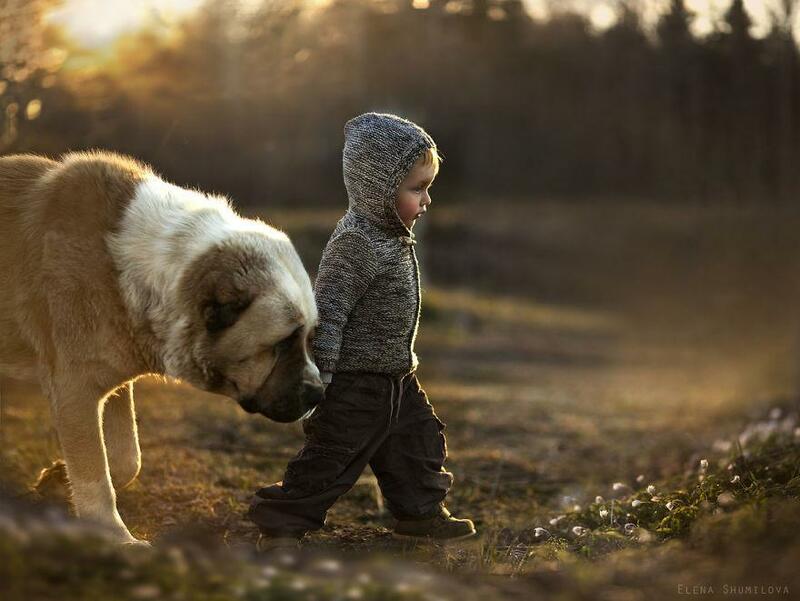 Elena Shumilova weaves magical tales through photographs of her children and their pets on a farm. 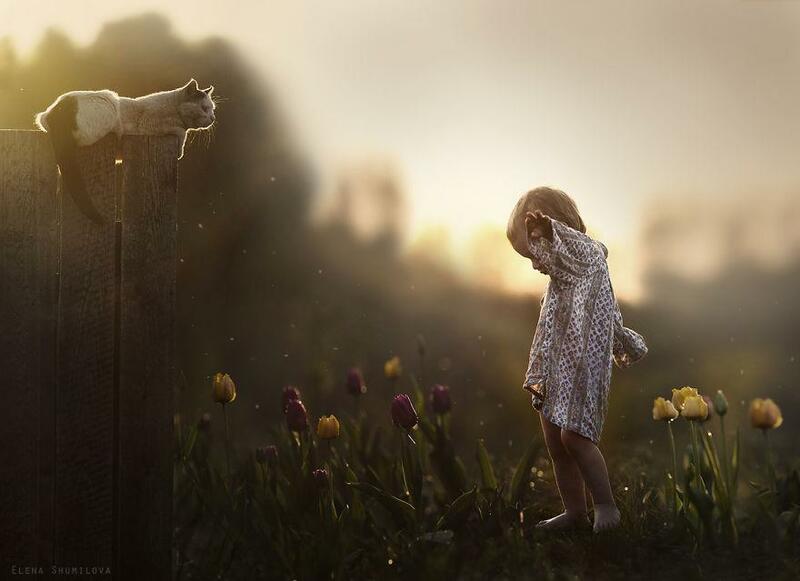 Her images draw us into an innocent and sweet world of childhood exploration set against the breathtaking beauty of a Russian countryside.